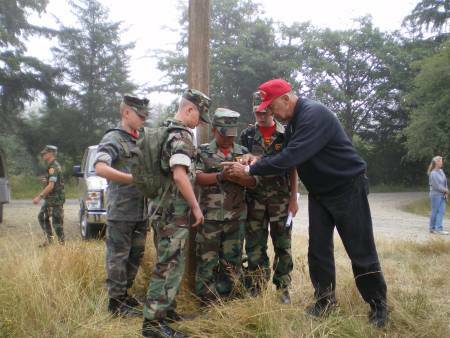 Our Young Marines had a wonderful opportunity given to them..the chance to attend a "Division Encampment" in our Region. 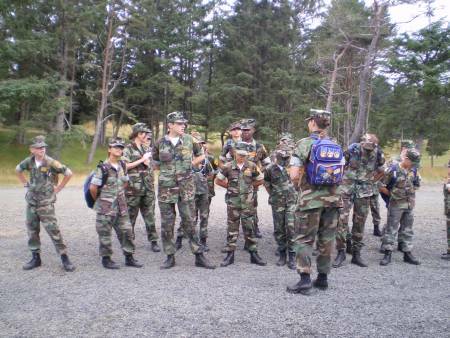 We had a good turn our of Young Marines that were able to go. 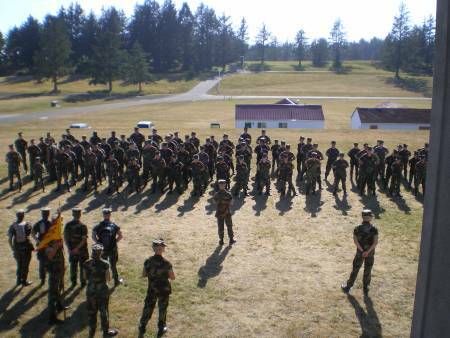 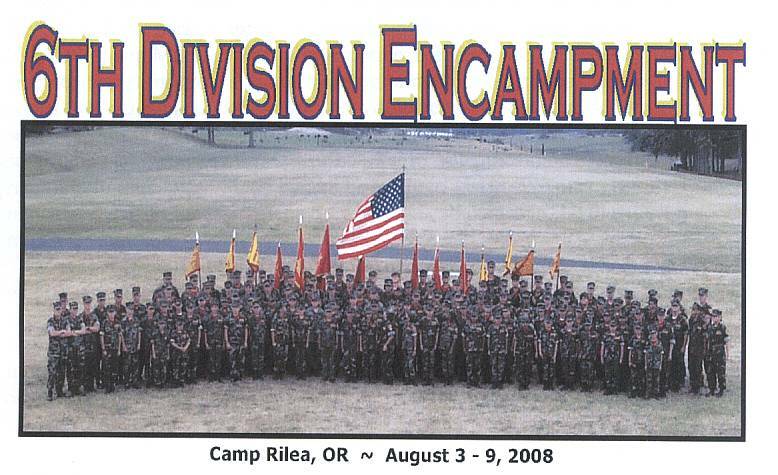 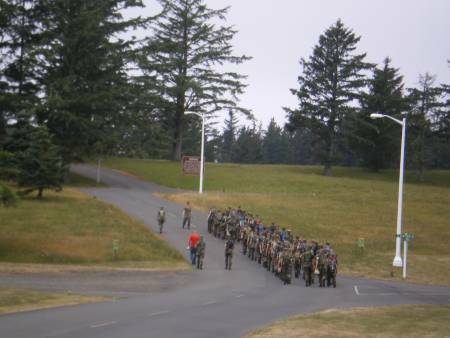 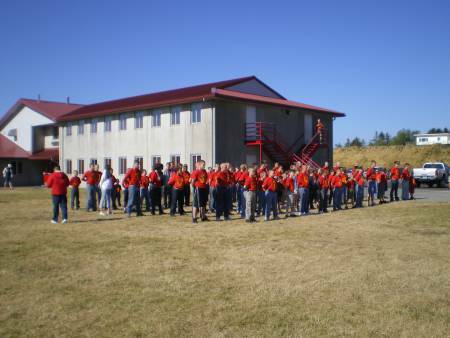 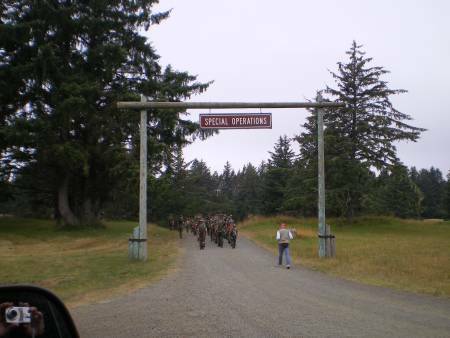 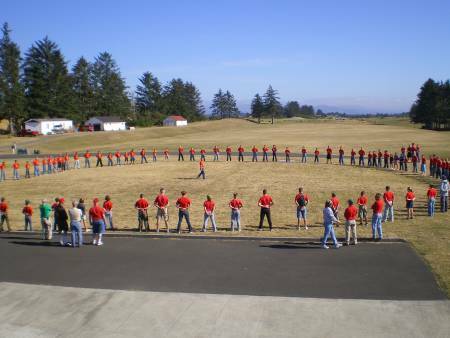 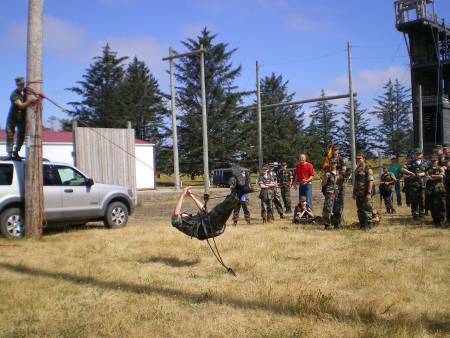 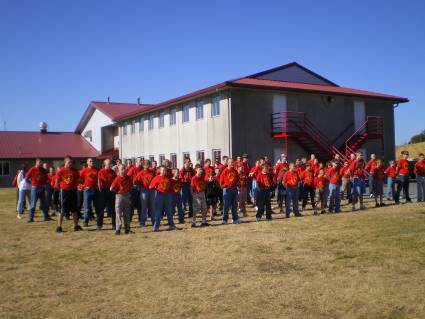 This Regional Division Encampment was held at Camp Rilea in Oregon, from August 3 through August 9, 2008. 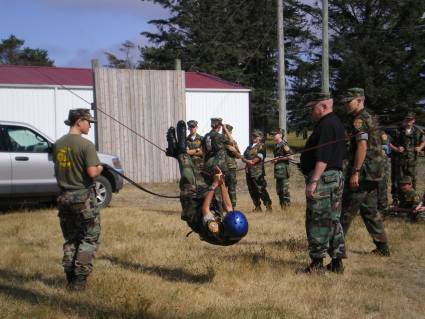 A special thank you to Staff Members that drove and assisted our Young Marines in the various activities.